Our Labor Day Weekend was awesome! 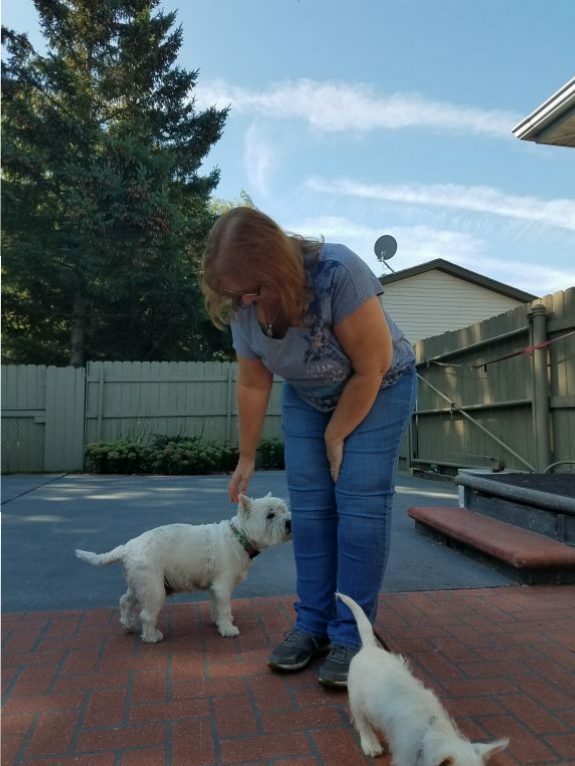 Donna and Glenn made the trip across Lake Michigan to come visit us, and I know our Tripawd Warriors were smiling down on us. 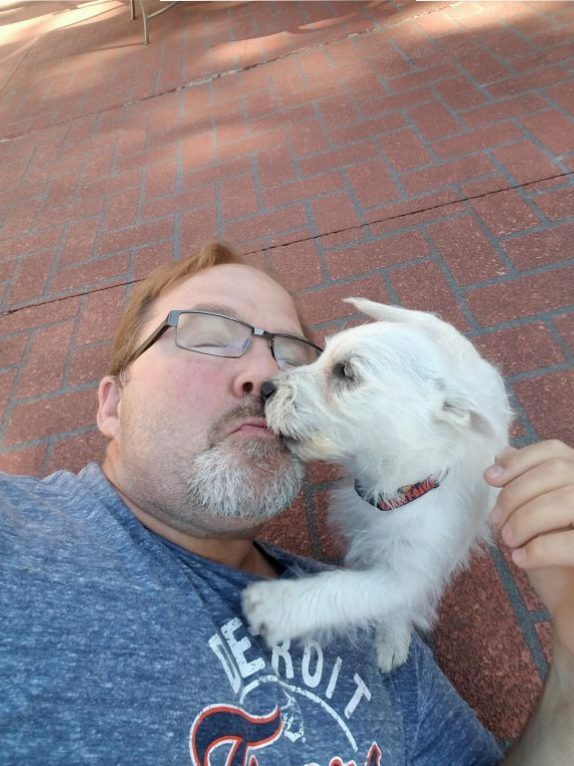 The fur kids loved them, especially Grizzly….he couldn’t get enough of Glenn, who spent most of his time on the floor with the little white devil. On Saturday we showed them a little bit of Green Bay, with the obligatory stop at Lambeau Field. Being that Glenn is a Detroit Lion’s fan, it was very brave of him to enter enemy territory, and try to disguise himself as a native…. On Sunday we saddled up the Harley’s and went for a little ride; it was such a beautiful fall day. If only John hadn’t had to work, we could have gone for a longer ride. 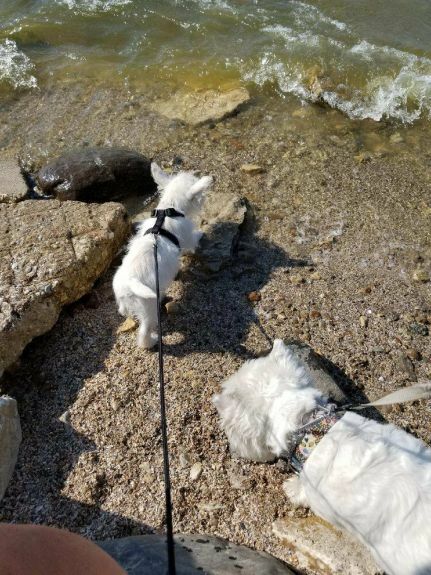 Then Donna and I took the critters to a beach along the bay and let them get their feet wet. This entry was posted on Monday, September 4th, 2017 at 6:37 pm	and is filed under Uncategorized. You can follow any responses to this entry through the RSS 2.0 feed. You can skip to the end and leave a response. Pinging is currently not allowed. I am so glad you had an awesome time. 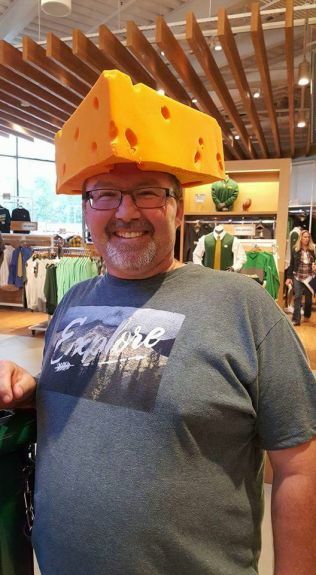 Great weather and tried to convert Glenn to be a Green Bay fan. 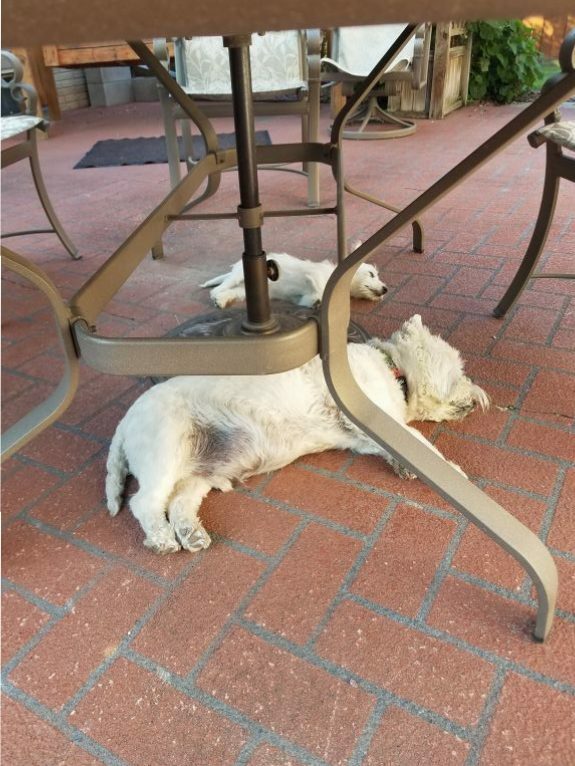 Looks like the boys were really tired out too. Thanks for sharing your weekend. 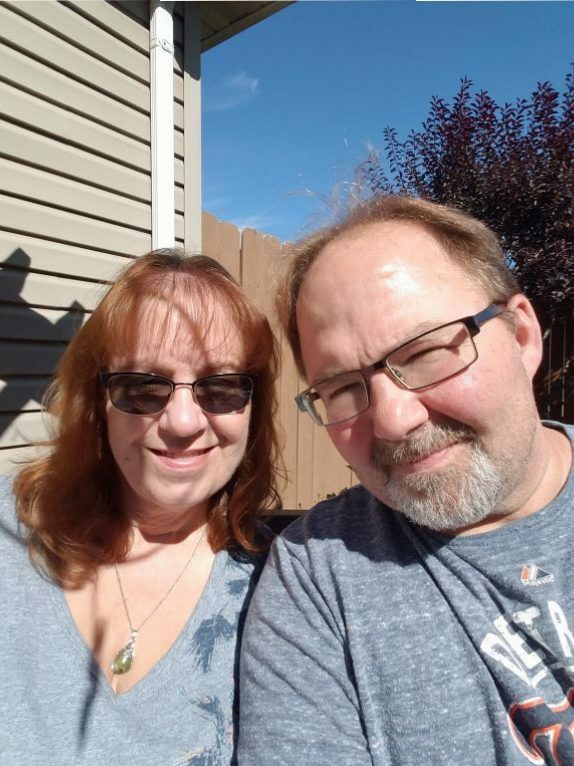 Paula and I have been called "The Twins" for awhile now, and the funny thing is that every time we get together, we find more and more things that we have in common! I'm really glad we made the trip. How fun!!! I love how through the sadness of our journeys …we have all had the chance to make once in a lifetime forever friends! Our angels really do look out for all of us! 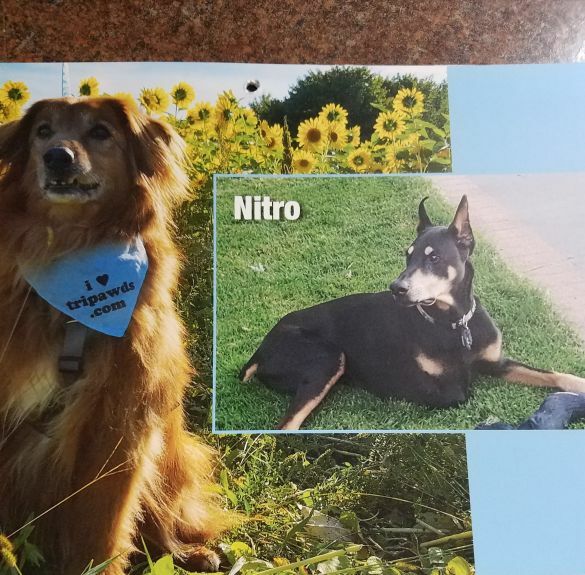 The photo you put together of Nitro and Murphy “together”..very touching. 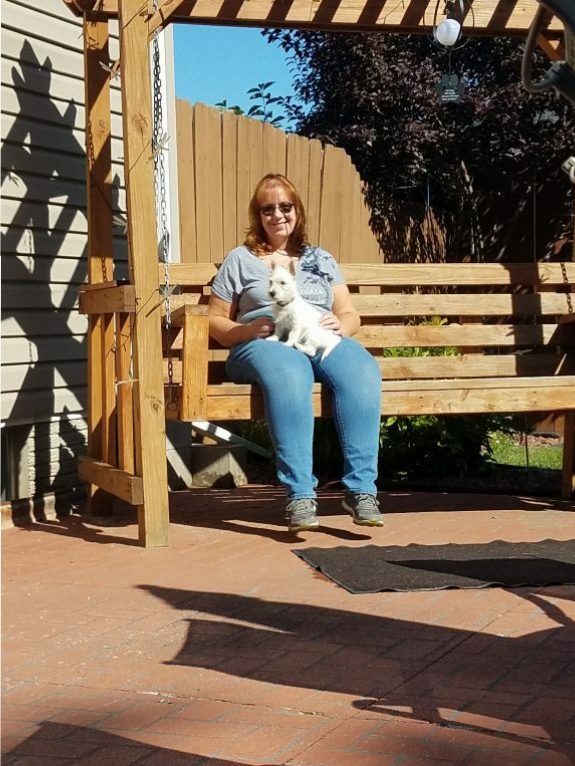 I got so tickled at the picture of Donna sitting ion the swing with Grizz. Her feet don’t touch the floor! She looks like a little kid!! The photo of Grizz and Glenn “sharing a moment just melts my heart. So sweet! So looks like Grizz enjoyed his first pawty with his new family and friends. 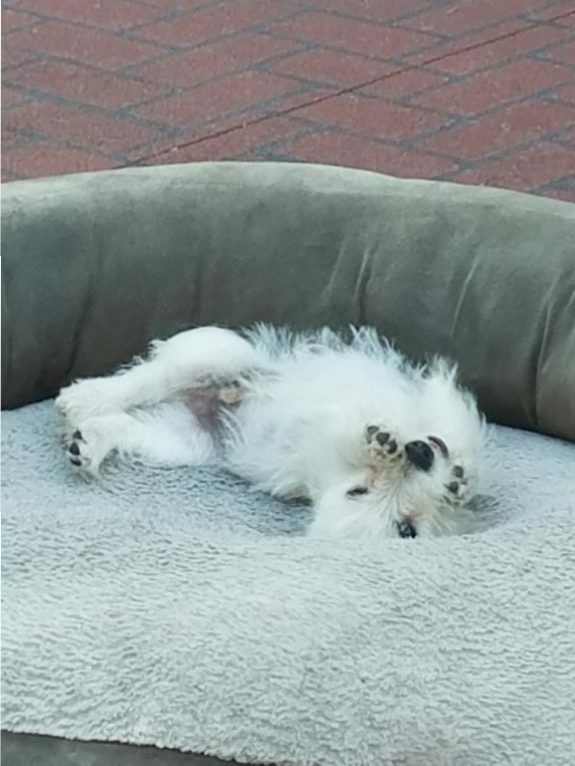 Clearly his sleeping position shows a very tired puppy! Nitro taught him that position,right? And he knew Kodi would teach him how to sleep in “normal” positions! SOOOOO GLAD EVERYONE GOT TOGETHER!!! And thank you so much for sharing this latest adventure of friends brought together by two incredible dogs! Good job Murphy! Good job Nitro!! Lots of love to all!! ADORABLE! What a beautiful thing to see what good friends you’ve become, through the loss and the tears and now, once again, smiles. Puppy breath will do that right? !